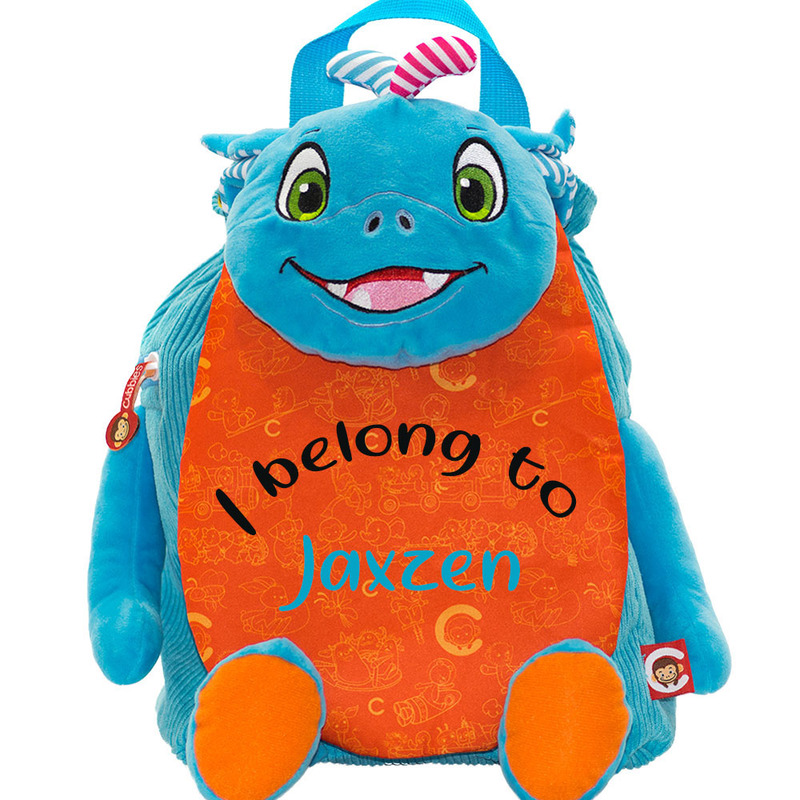 Welcome to Wow Teddy, your home of personalised and embroidered gifts. 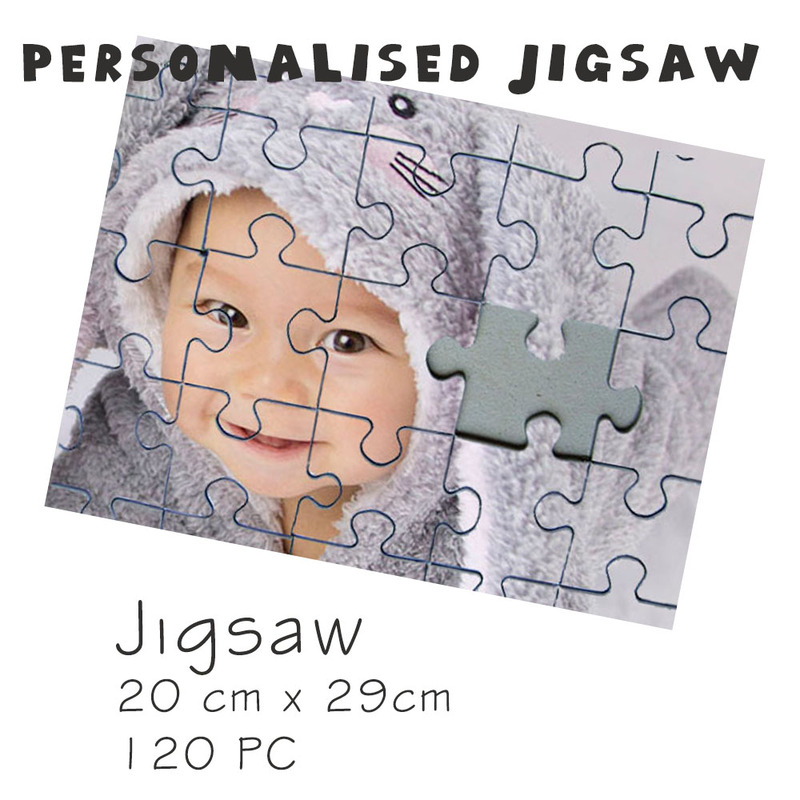 We stock a large range of items that can be personalised based on pre-designed templates, images, and custom text. Our range include, amongst other things, the items below. Simply select your item, choose the design and customise the message, and we will prepare and send your personalised item. 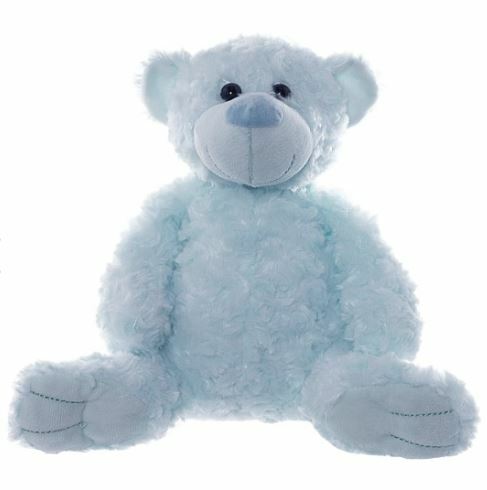 We stock a wide range of Personalised Teddy Bears, including items from the popular Cubbie and Remembears ranges, and much more. 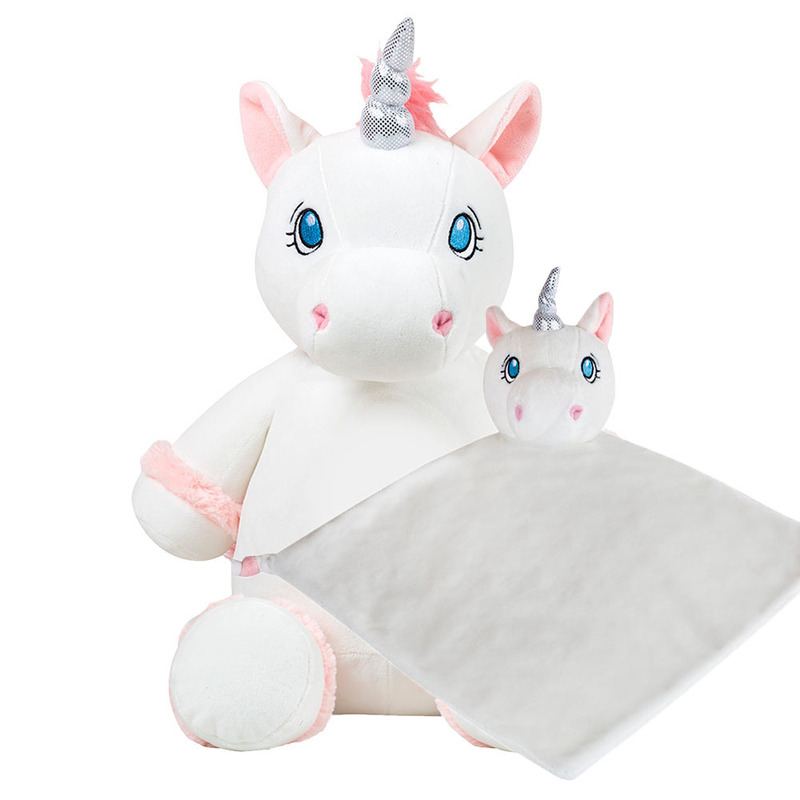 Choose from a range of Personalised Plush Animals, including bears, dogs, unicorns, dragons, rabbits, monkeys, lions, and more. 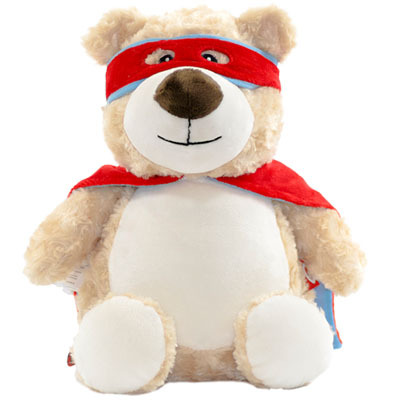 We have a wide range of Teddy Bears in Clothing to personalise, including t-shirts, hoodies, dresses, uniforms and more. Backpack cute collection an animal handcrafted embroidery. Dragon, Monkey, Unicorn designs. Perfect for all ages. 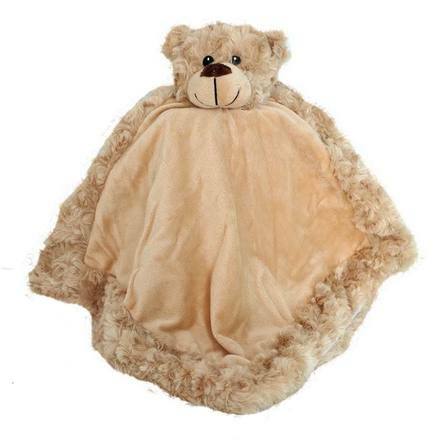 Unique personalised teddy bear hooded towel for children & occasions. Dragon, Monkey, Unicorn designs. Perfect for all ages. 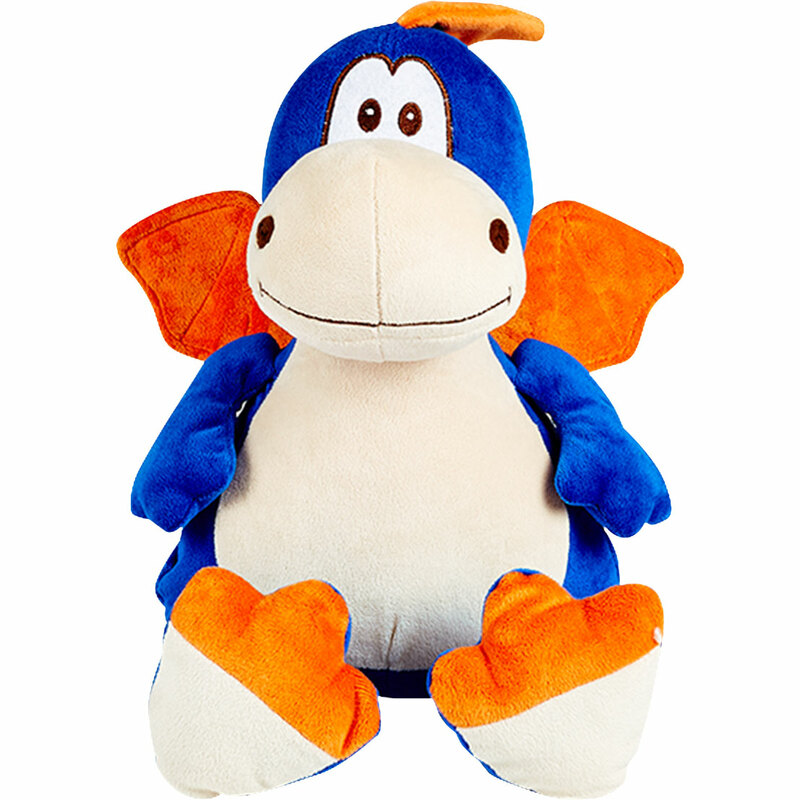 Soft toy, our collection of the finest soft toys we offer plush toys and stuffed toys. 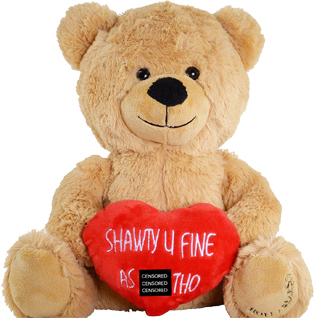 Idea for teddy lover gifts. Or send to your love one. 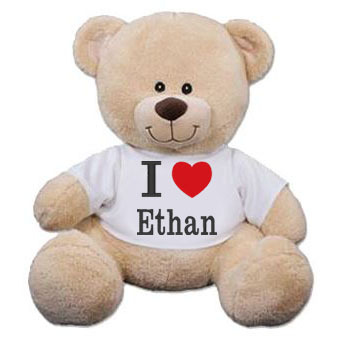 We stock a range of rude & naughty personalised teddy bears suitable for many occasions. Note – swear words on page. 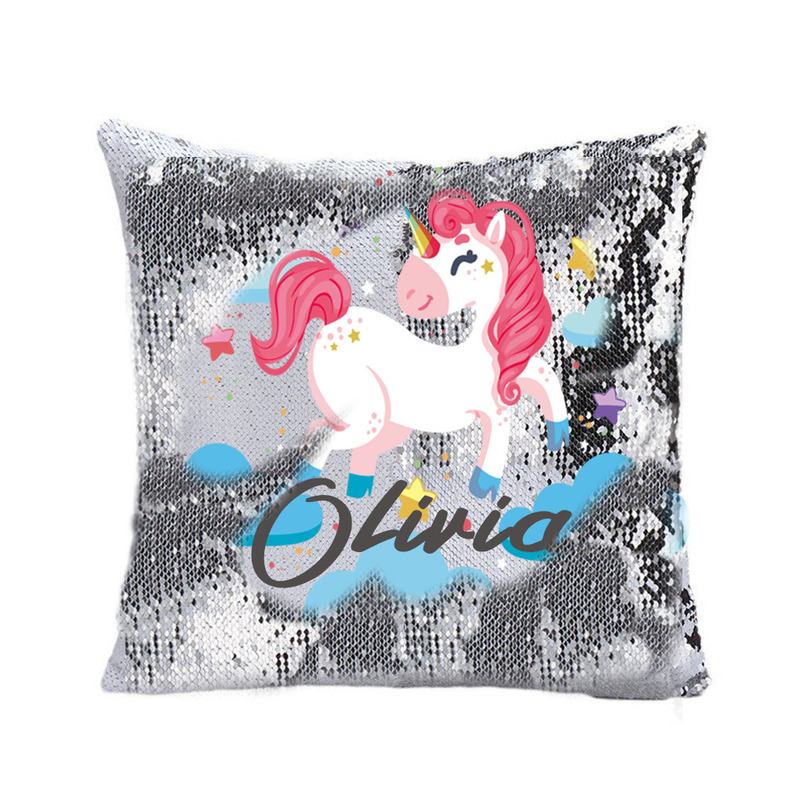 Personalise your Own Photo. 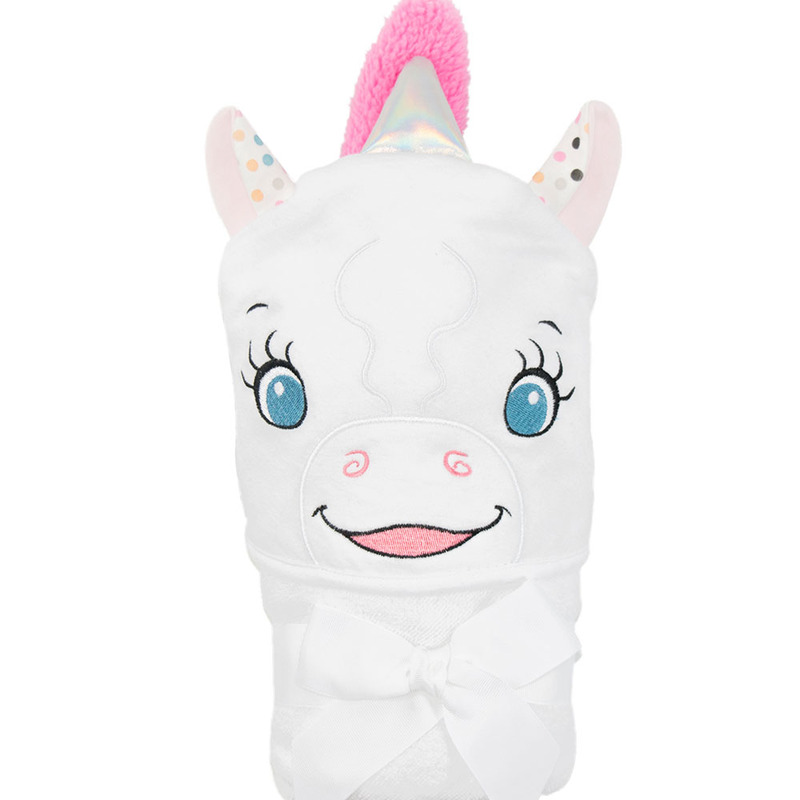 Perfect for all ages – Ideal gift idea for a variety of occasions including birth, birthdays, christenings and more.